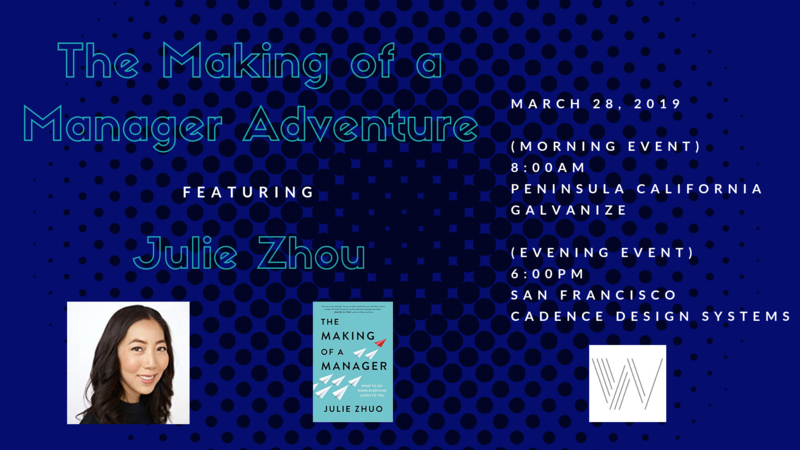 Adventures by the Book™ is pleased to partner with Watermark for The Making of a Manager with one of Silicon Valley’s Top product design executives, Julie Zhou! Now one of Silicon Valley’s top product design executives as Vice President of Product Design at Facebook, Zhuo started her career in tech as an intern at Facebook and became a rookie manager at 25. She felt lost and unprepared to succeed in this new role. Could she be a great manager with almost no prior managerial experience? What did being a manager exactly entail? Has they made a mistake in promoting her? As a first-generation American and minority female leader, Zhuo was excited about the idea of being a leader, but didn’t know where or how to being. During this personal morning event with Julie, she will walk you through The Making of a Manager, which combines practical, action-based advice with the tools and confidence you need to lead a great team. Julie Zhuo is one of Silicon Valley’s top product design executives, as Vice President of Product Design at Facebook. She leads the teams behind some of the world’s most popular mobile and web services used by billions of people every day. 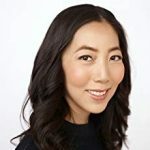 She writes about technology, design, and leadership on her popular blog, The year of the Looking Glass, and in publications like the New York Times and Fast Company. She graduated with a computer science degree from Stanford University and lives with her husband and two children in California’s Bay Area. 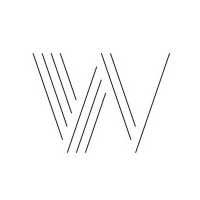 Event is ticketed and open to members and non-members of Watermark. However, seating is limited and expected to fill quickly, so purchase your tickets now on The Watermark Webpage. Books will be available at the event for purchase and signing.